At this moment the script is being rewritten for many light workers. 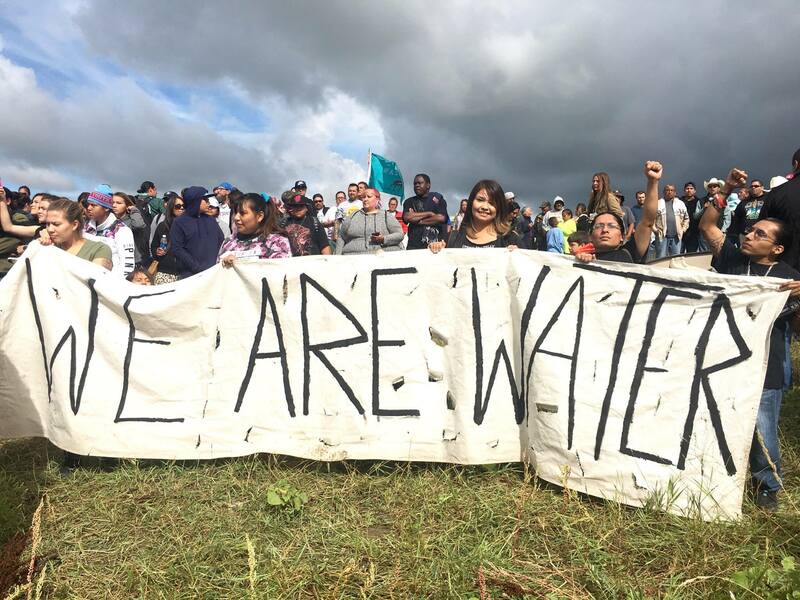 Water Protectors at Standing Rock are creating a vortex of truth that is connecting to hearts and souls around the world. 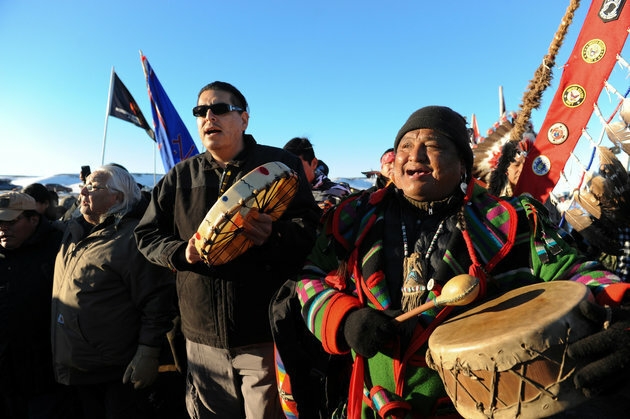 The Lakota and Dakota people have been working all year for their cause, and as the year progressed, have welcome tribes from around the country and world, as well as ‘western’ fold to join in and stand in the embodiment of their values. 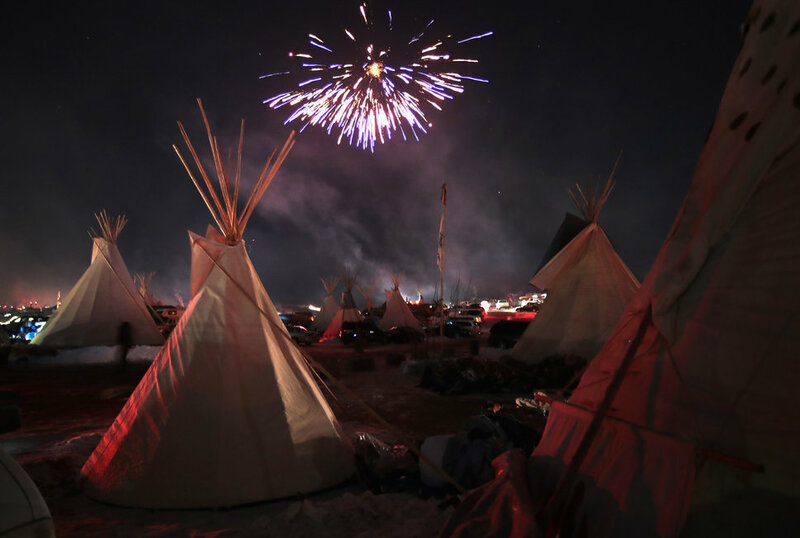 I have been connecting in and praying for Standing Rock every day, and I can tell you, the energy that is being created there is the most real thing we have going on right now. The brothers and sisters there understand the power of prayer, and I know my prayers are received and used in the most effective way possible. They are rooting in the truth of the times for all generations, and standing strong in all facets of love. This is not just “love and light,” but a ferocious declaration of integrity, self worth and selflessness creating the strongest force field of collective love we have ever felt on this earth. The Native People courageously do this in the face of familiar and horrendous tyranny, they are the bravest people I know. I myself, haven’t felt that courageous. I’ve had moments since the election of complete despair, of not knowing if I had the energy to keep going, of feeling hopeless in the face of it all. After all, I’ve been doing intense prayers work for the planet for over a decade, traveling around the world, working with tribes from many continents. 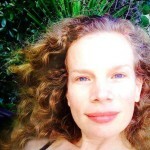 I’ve been doing my own healing and shadow work for my entire adult life, and working to help others for 15 years. I admit, selfishly, I wanted the payoff: to finally live on a peaceful plant where everyone remembers their divinity, god dammit. The election, and more importantly the public reaction to the election, was the final straw for me. I felt myself utterly betrayed by the whole process, and I lost my faith. I couldn’t bring myself to do anything for my work or myself. I just had to sit in the nothingness and disillusionment, exhausted by it all. And yet, in extreme times, we are challenged to find our place. In extreme fear and outrage, we must find the anchor that holds us, when it seems nothing around us supports our heart’s vision, then we have a choice: to betray ourselves with more layers of lies, or to deepen the commitment to truth, and to rearrange our priorities in the direction of what is real for us. So I turned within to listen. I went into deep meditation to go into the hallowed halls of my lineage. The Dark Mother came. She stood strong, all in black, with long black curly hair, in the house of Christ, and she was wailing. 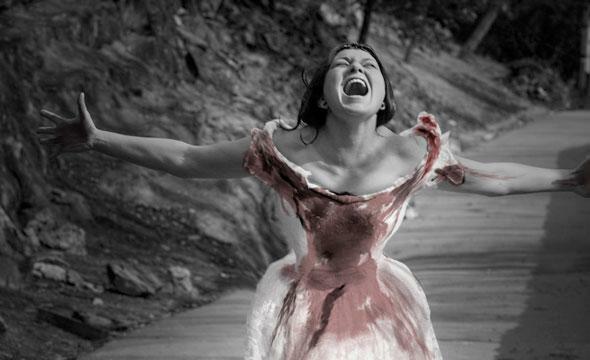 Her scream was unstoppable, it penetrated everything. In its solid fury it toppled the lies of our society and the primal energy of create began to rise. 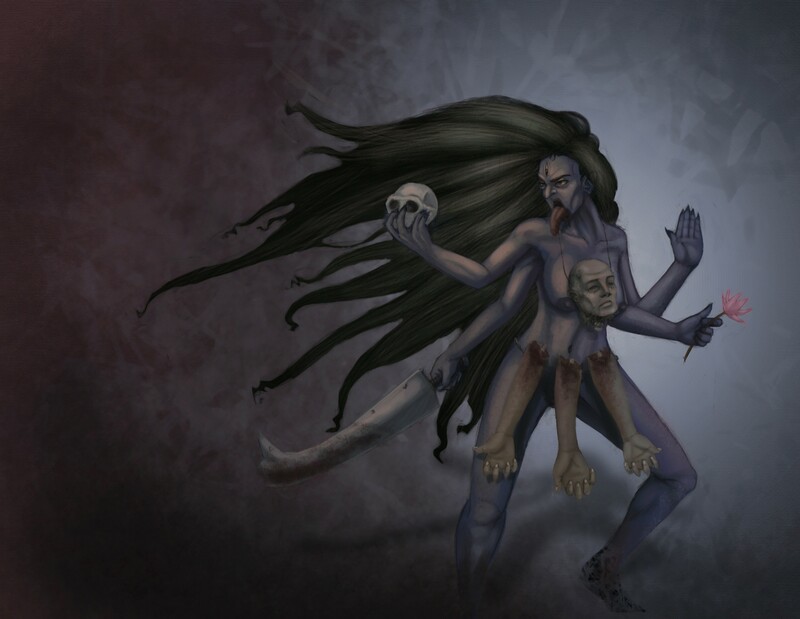 The Dark Mother – Kali represented with perhaps the most intense features – four arms, with a sword in one hand and the head of a demon in another. 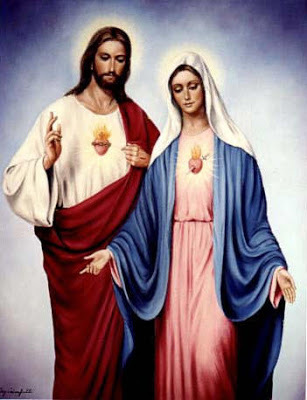 The other two hands bless all, and say, “Fear not!” She has two dead heads for her earrings, a string of skulls as necklace, and a girdle made of human arms as her clothing. 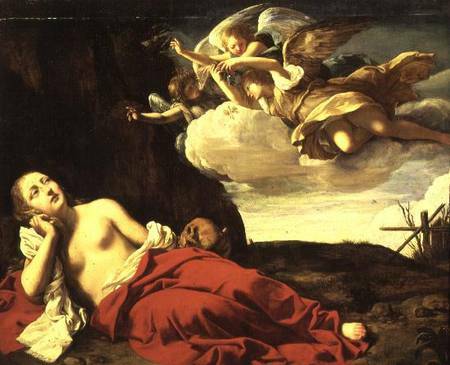 The Dark Mother, who lives absolutely certain of her strength and herself came to me as the Magdalene to show me the power of this time, and because it is so often the Abrahamic religions that systematically erase, bleach and colonize women. In Hinduism, you can find thousands of images of Kali in her power, but good luck finding empowered, screaming images of the Magdalene. Most Christianity keep the feminine locked down, controlled and represented as a fraction of her true self. Women become scared of their power, men become scared of women’s power and reject the feminine within themselves. The masculine energy forget itself, distorts and overpowers. Women end up rejecting their own feminine. Mother Earth has become a commodity herself. Soon we will be mortgaging her aliens. Maybe it’s already happening. 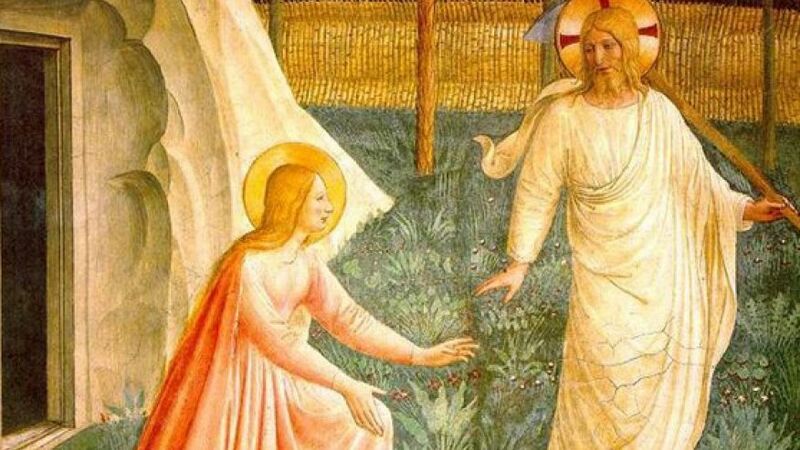 In the search for “unobtanium,” the Holy Grail lies in our essential natures, our pure, raw feminine. The Dark Mother does not come through one lineage, she lives inside the Great Void, she is the primordial womb, she births, she destroys, she is in charge. She screams, another person shows up at Standing Rock. She screams, another person donates for our Mother Earth. 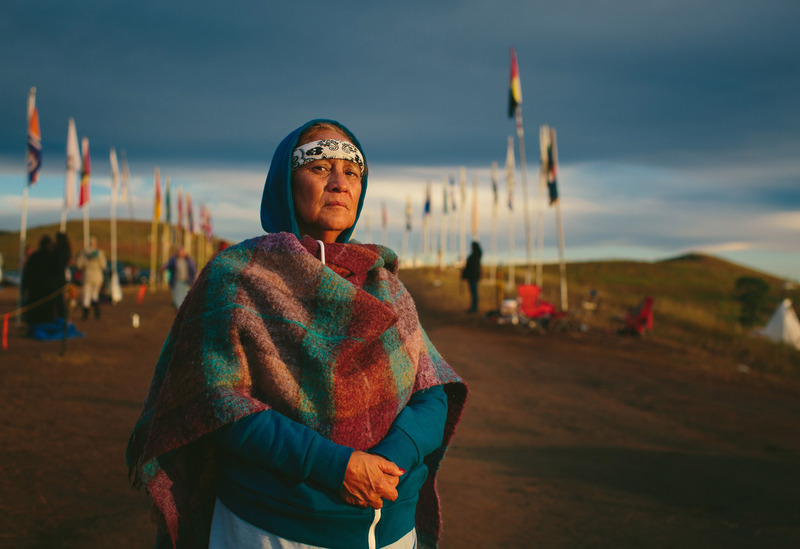 She screams, the 7 fires at the heart of Standing Rock are stoked. Pure sound creates exquisite order. The chaos will continue, but if you get quiet, and you really listen, really pray, you will find your place, you will find your order. You will stand strong with those who are also listening and learning how to move through these times. The world I dream of may only exist in my heart but as I listen, I hear the whispers, laughter, prayers and tears at the Sacred Stone Camp living the intention I hold dear. Is it possible that an entire village of people was created, held by tradition and elders – and driven by youth, is willing to commit to the truth? Is it possible that centuries of injustice are being used not to separate us, but instead as a tool for togetherness and prayer for Mother Earth? Can my heart really surrender into this reality? I have been working and praying my whole life for this solidarity, for this reunion. I know where I stand. So I will keep listening, I will keep praying, I will keep giving. This is what feels real. And that is all that matters. I love love love this post! 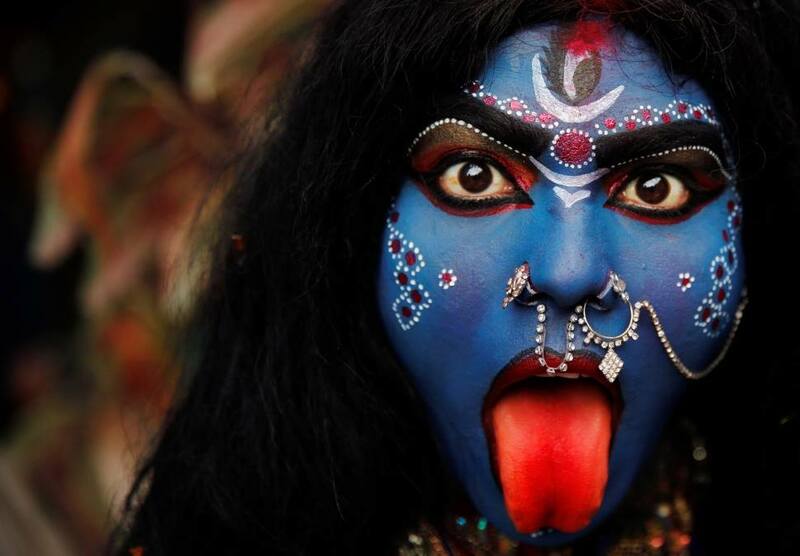 I cried out to Kali ma – she called me to dance with her. So I did, I painted my face like her face to dance at Ecstatic Dance in Houston on Sunday. Thank you for helping me begin to find my way through this darkness by diving blindly into the belly of Dark Mother. You’re welcome Nancy. I love how full on you are!